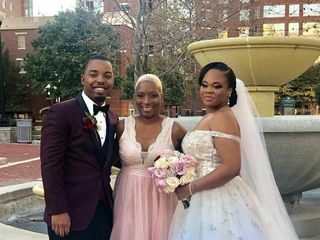 Little Things Borrowed is a bridal accessory rental shop based in Largo, Maryland, aiming to allow brides with any budget to add that pop to their special day. 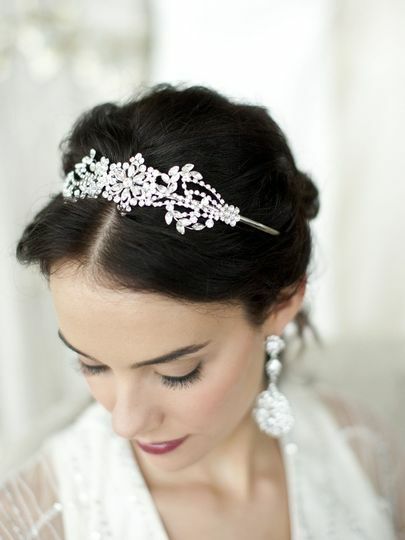 Weddings are expensive so Little Things Borrowed helps couples find exquisite bridal accessories at an affordable price to rent. All types of couples and all styles of weddings are welcome. 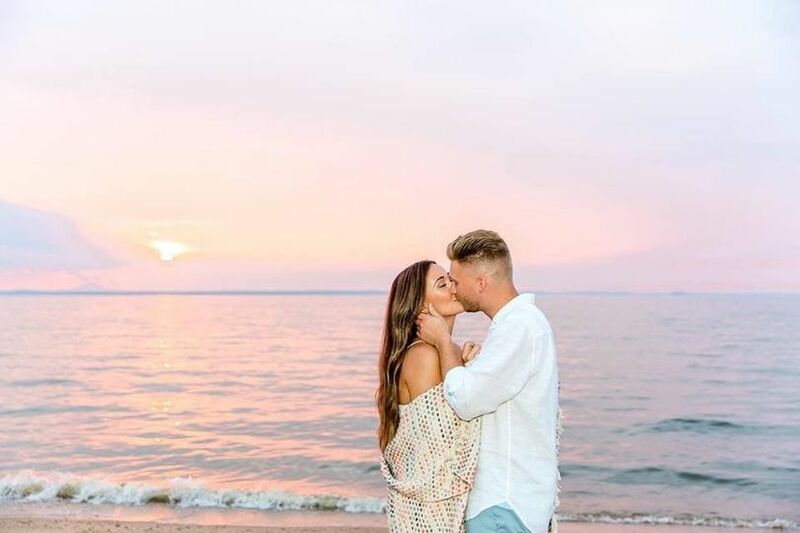 Whether your style is classic, glamorous, modern, or bohemian, Little Things Borrowed carries pieces that will complement your wedding day look. 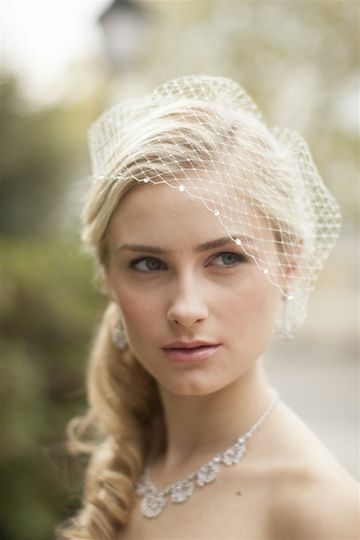 Little Things Borrowed offers a wide variety of bridal belts, hair accessories, jewelry, and veils for your special day. 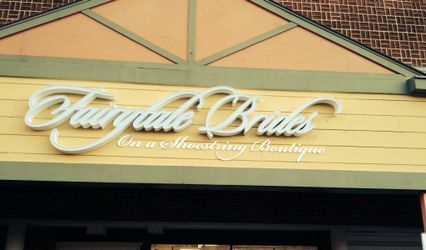 The shop isn’t just for brides, but also carries a selection of items that bridesmaids, mother of the bride and mother of the groom can rent for their wedding look as well. If you are not satisfied with your rental pieces, Little Things Borrowed offers an exchange policy and full refund on items. However, some rental items are final sale. Going to Little things borrowed for my Veil and Accessories rental was a breeze. The owner listened and she delivered. Great place/person. I had the most incredible experience here at little things borrowed. 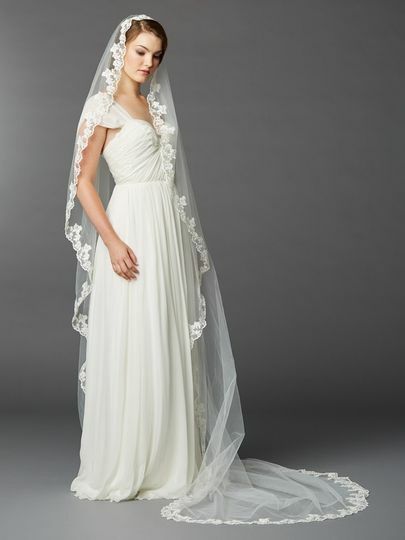 The process was smooth and the owner gave great advice in my choices of choosing veil and accessories. I would do business here again because I had a great experience. You’re so sweet! 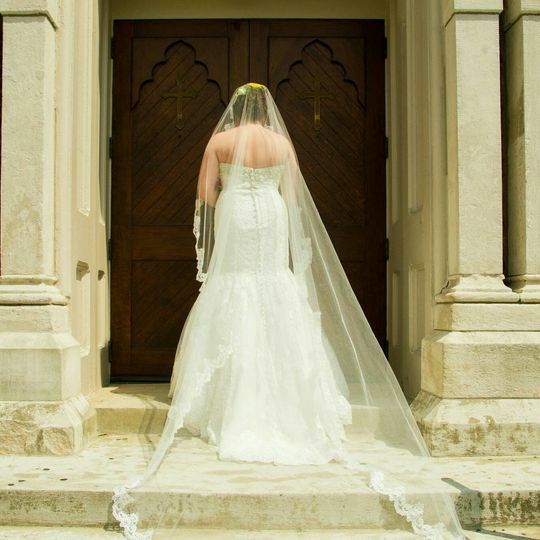 You look absolutely gorgeous wearing the Kristina veil, Helena bracelet and sash with your wedding dress. 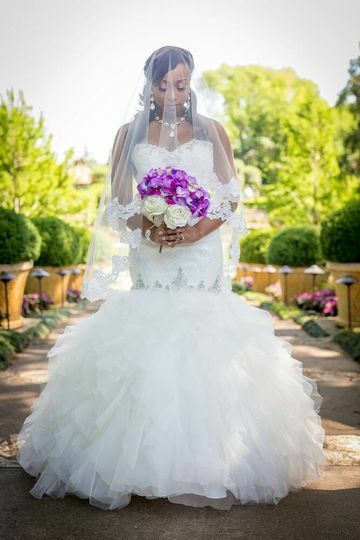 Yetunde, thank you so much for trusting us on your wedding day! Lesa was beyond professional and the absolute most helpful person during my wedding preparation. After finding LTB on Instagram & winning my veil, I knew this was a match made in heaven. 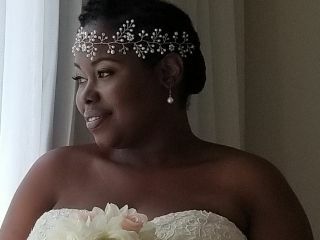 My accessories were absolutely gorgeous and gave my looks an extra “umph”. 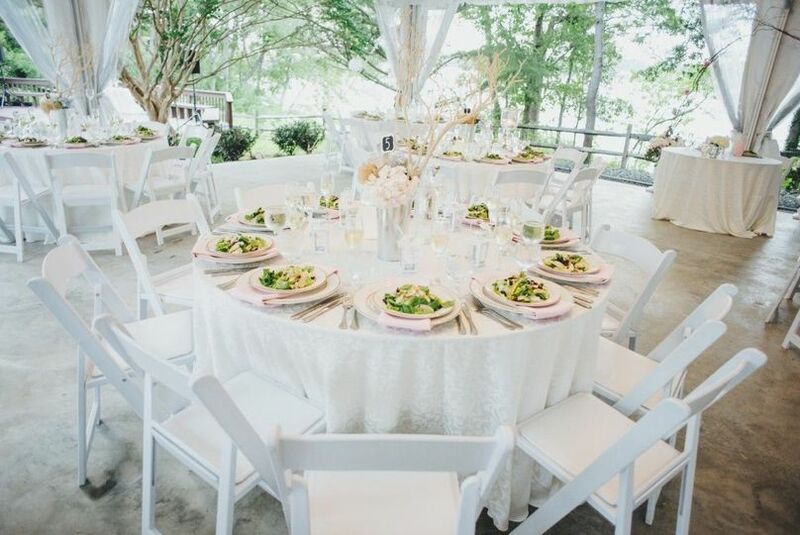 Will definitely recommend LTB to any and every bride! Desirae, You're so sweet! 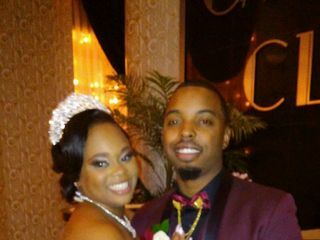 I'm so happy that we made your dreams come true with your accessories. You looked absolutely gorgeous! Thank you so much for trusting us on your wedding day! Wishing you all the best! 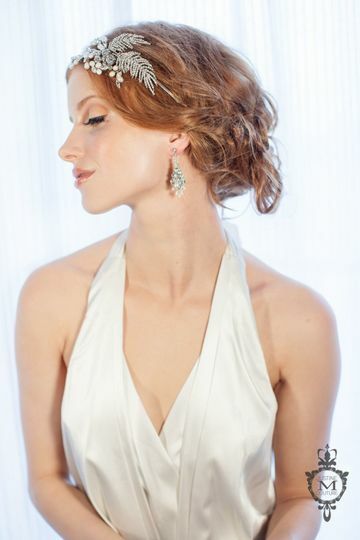 Excellent Vendor with a variety of selections to enhance a brides total look. Excellent service. So many beautiful pieces to choose from. Lesa provided her expertise & guidance which made it easy to complete my look. Loved it! 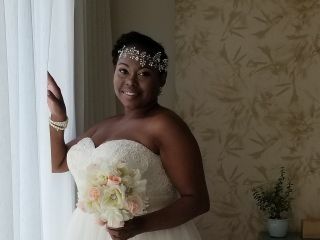 Laquine, You look absolutely stunning wearing the Tilly veil. Thank you so much for trusting us on your wedding day! 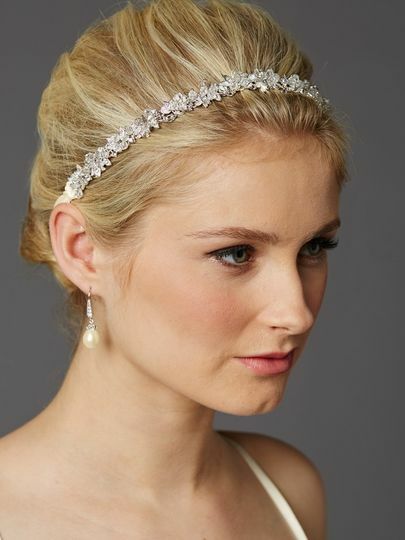 Little Things Borrowed offers a fantastic and very reasonable bridal accessories service. 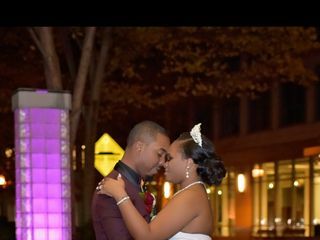 Lesa, the owner, is super communicative and offers a wide variety of jewelry, headbands, and veils for all kinds of brides. 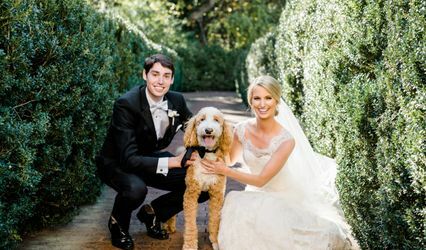 We highly recommend you check out her website and look around at the different wedding day looks she has to offer.